Testimonial – OCR and fitness dominator Kerry Gowen! I absolutely love this gym! I used to struggle to motivate myself to go to the gym twice a week now I struggle because there are so many great classes I want to do and not enough hours in the week. Ali and Faye are both awesome – it’s great to be trained by two people who are genuine, knowledgeable and actually passionate about helping people achieve their goals and become better than they thought they could be!! 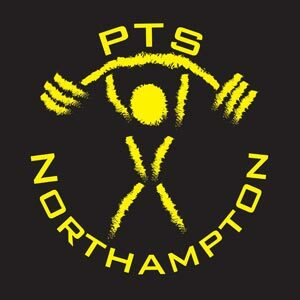 If you want results then PTS is your place!